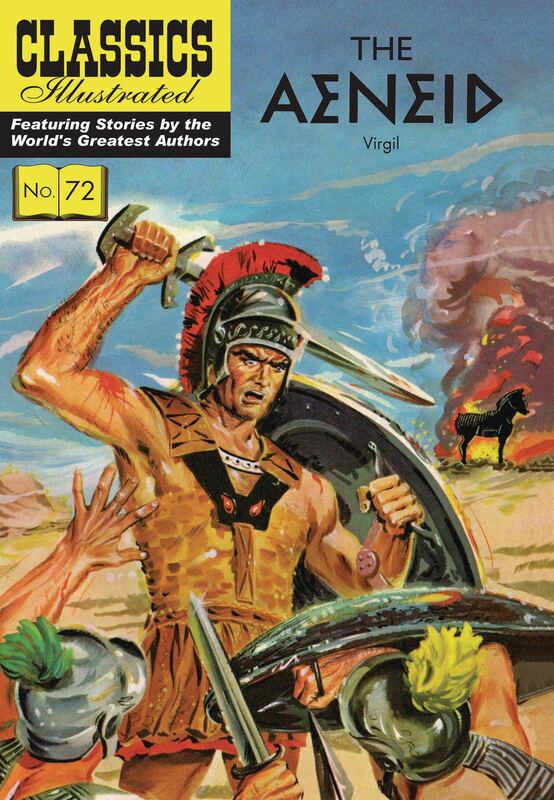 The Aeneid tells of the adventures of the Trojan hero, Aeneas, the ancestor of the Romans. Classics Illustrated tells this wonderful tale in colorful comic strip form, offering an excellent introduction for younger readers. This edition also includes theme discussions and study questions, which can be used both in the classroom and at home to further engage the reader in the story.